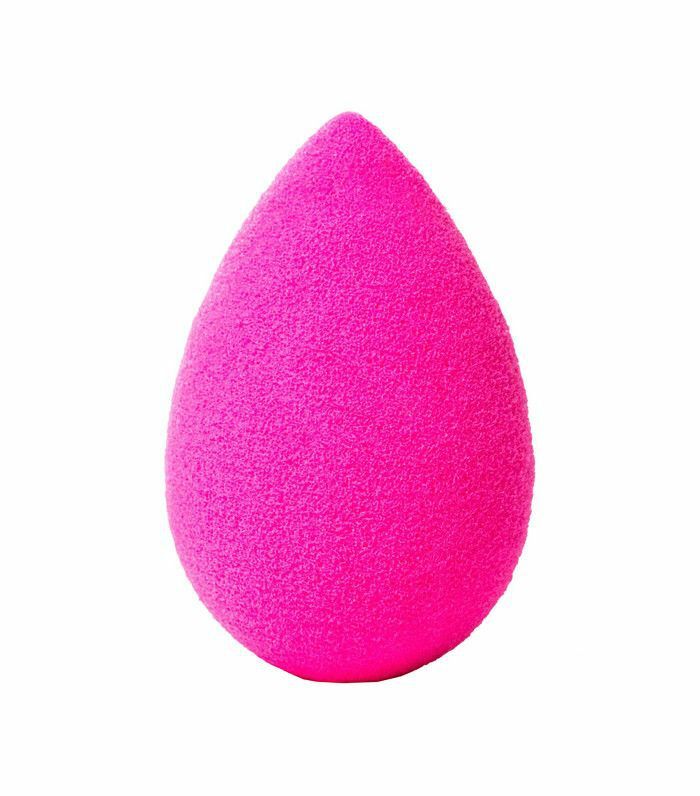 How do you know when you’ve nailed foundation application? When someone comments on how great your skin looks. Of course, some women love a full-coverage look (to each their own), and a little more makeup can work wonders in photos, but it’s actually much harder to nail the everyday no-makeup makeup look. Trust us, we hear it time and again from the world’s biggest makeup artists. And the secret isn’t just in the colour-matching; oh no, there’s a bit more to it than that. 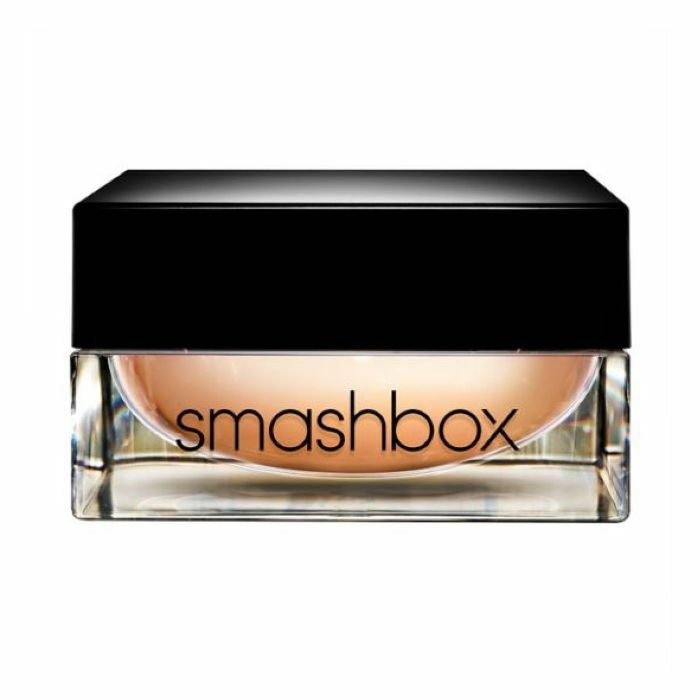 Luckily we’ve called on two expert makeup artists, Fred Letailleur, national artist for YSL Beauty, and Hannah Martin, senior pro artist at Bobbi Brown Cosmetics, to break it down for you. 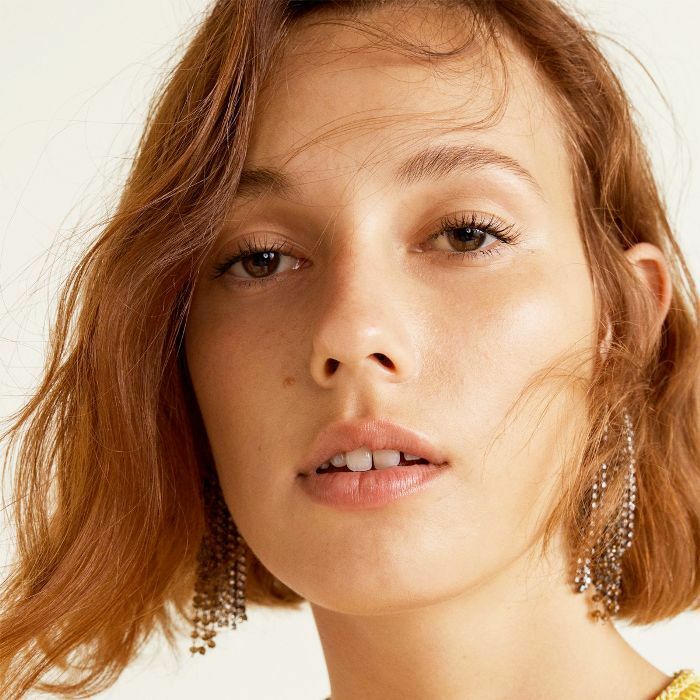 From finding the right texture for your skin type to smoothing over pores (a skill you may have thought only Facetune had nailed), this is how to fake flawless skin every day. Keep scrolling for five tricks that will perfect your complexion. First things first: You need to find your perfect colour match. Sure, you can try the colour on your jawline—the shade that looks invisible in daylight will be the best match, so head outside to have a closer look—but if you’re heading to a counter with a makeup expert to hand, get them to apply the foundation all over. “Colour-matching on your hand, neck or even a tiny swatch on your jawline won’t give an accurate idea of how it’s going to look, as hands and necks are often a different tone to the face,” explains Martin. What’s more, “Tide lines on the jawline is a sign of a too-extreme colour mismatch,” says Letailleur. If you do want to warm up your complexion, it’s always better to do this with a dusting of bronzer rather than your foundation. 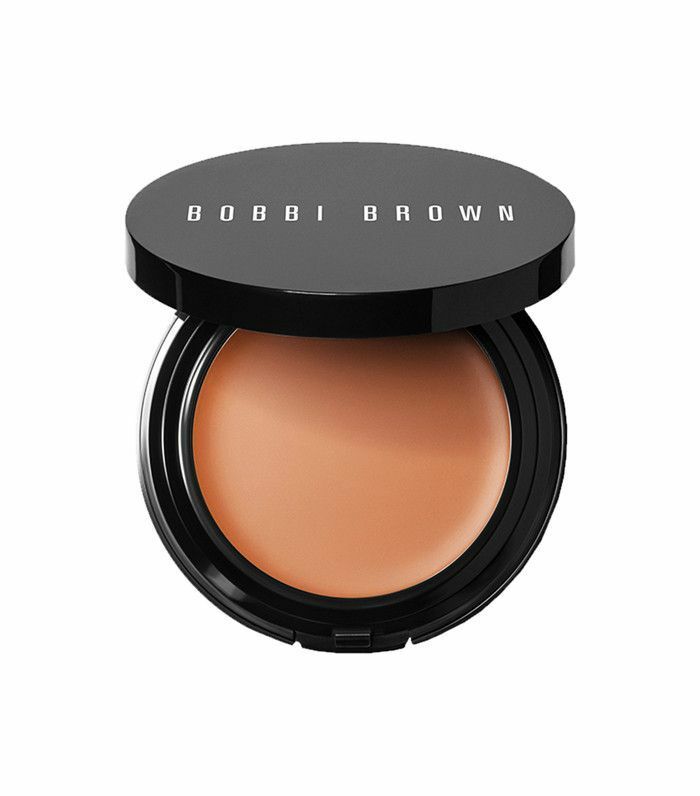 While colour-matching is imperative, texture is key too, and it’s very much dependent on your skin type. Drier skin types will benefit from a liquid or cream, whereas normal skin types can opt for liquid, cream or powder, depending on your preference. 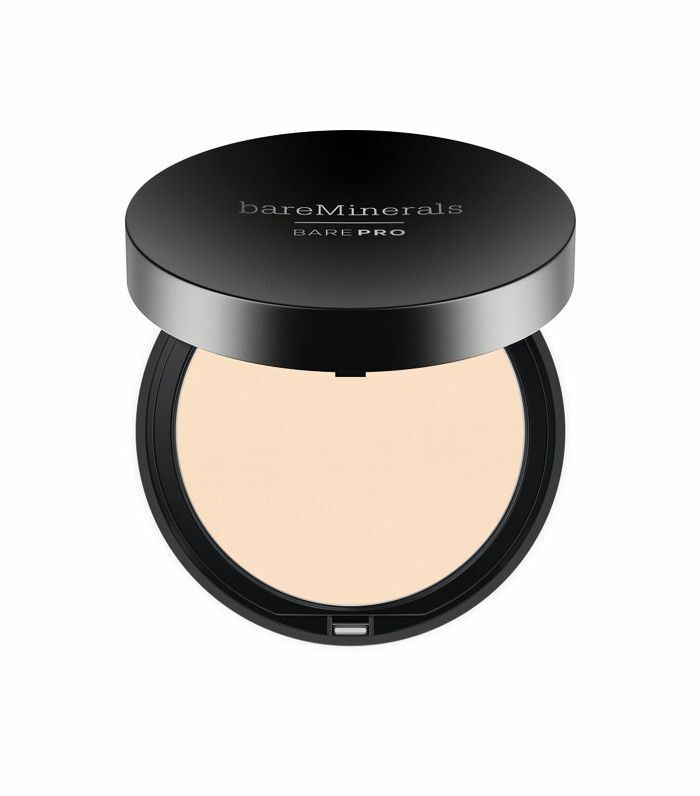 If you have oily skin, you may think powders will help mattify, but the mix of powder and sebum can lead to caking; a lightweight liquid with a fine dusting of powder on the T-zone is best. 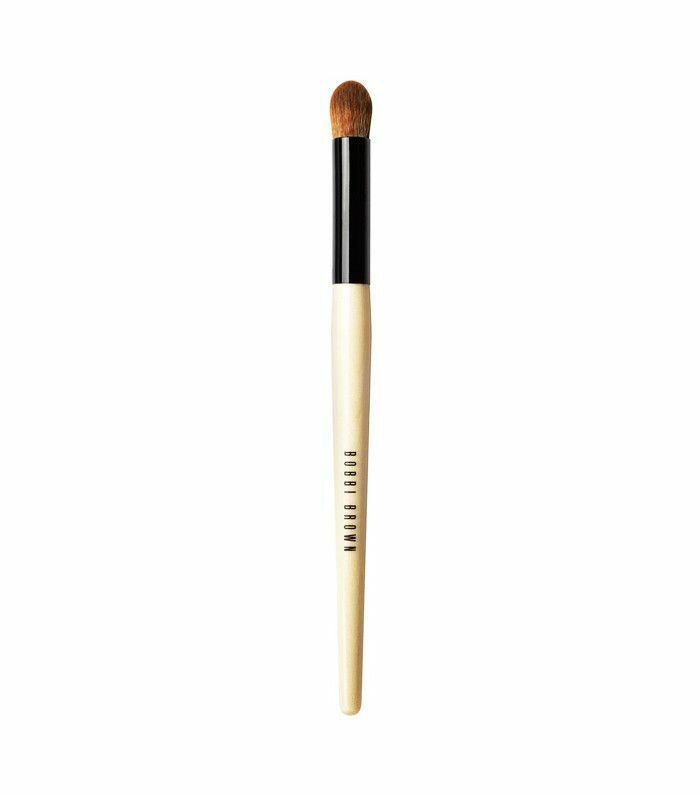 Creamy textures tend to offer more coverage and can be trickier to blend for a no-makeup makeup result. 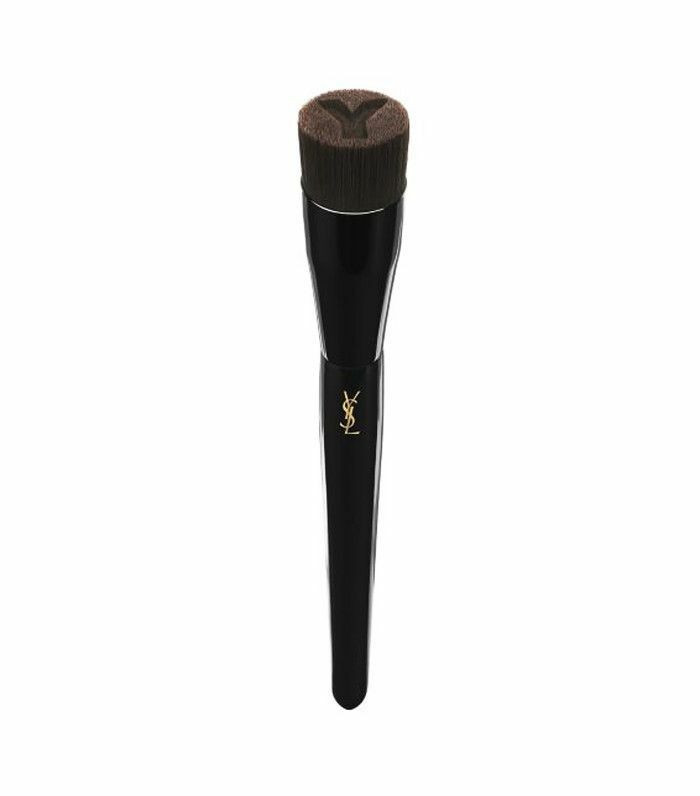 Letailleur recommends using a Beautyblender to apply and then following up with a YSL Polishing Brush (£35) to perfect the result. 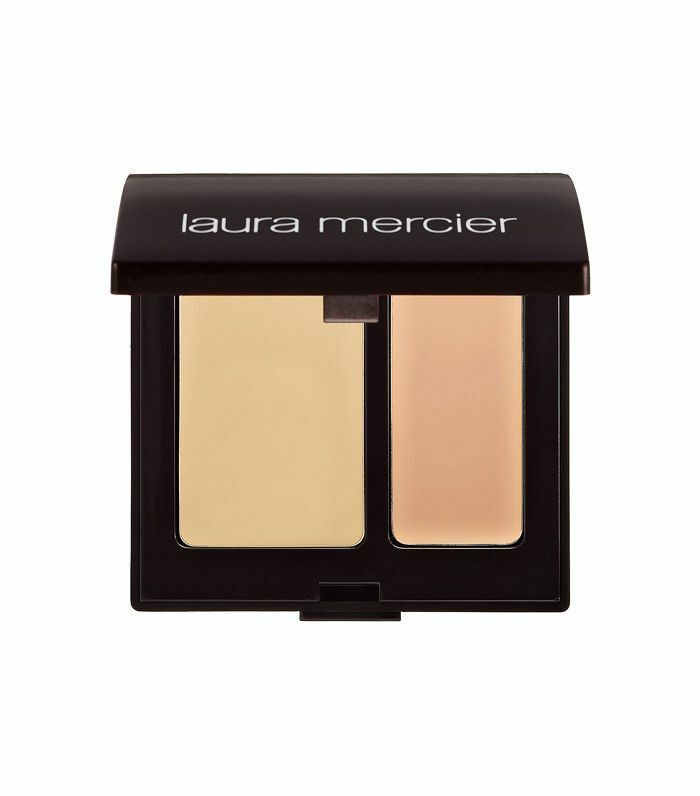 Finally, powder foundation offers a medium coverage too, and according to Letailleur can “smooth out open pores and mattify excess radiance.” If you’re using a setting powder to take down unwanted shine, Letailleur advises you proceed with caution: “Powder should be only used lightly over the centre of the skin to keep the result natural, as it is the main culprit for heavy-looking foundations or caking.” Powder can exacerbate the look of fine lines or skin dryness too, so tweak your application according to the seasons. 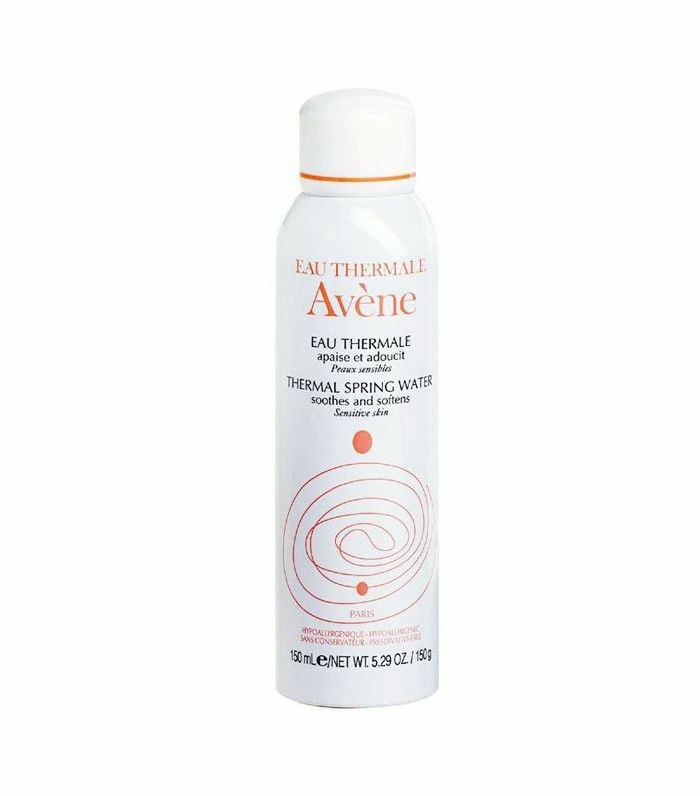 “Apply it more lightly in the winter and more heavily in the summer,” he advises. 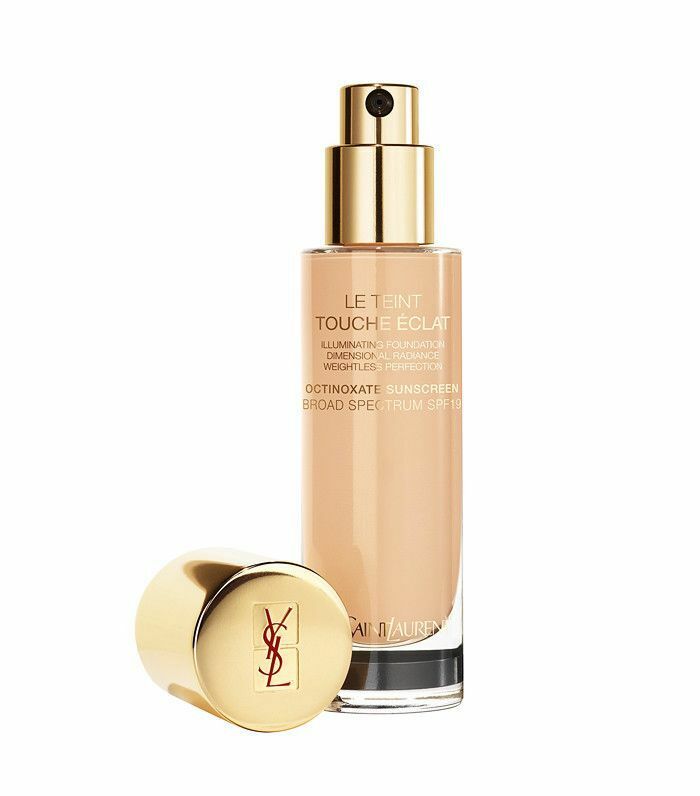 Okay, so now that you know what you’re doing, take a look at our favourite foundations of all time.